Liam Fox has finally put pen to paper on a post-Brexit trade agreement. The Secretary of State for International Trade signed a continuity agreement with the Faroe Islands which will see British businesses and consumers benefitting from continued trade with the archipelago after we leave the European Union. Britain imports some £200 million worth of fish and crustaceans from the islands, which will remain unhinged following the UK’s divorce with the union. 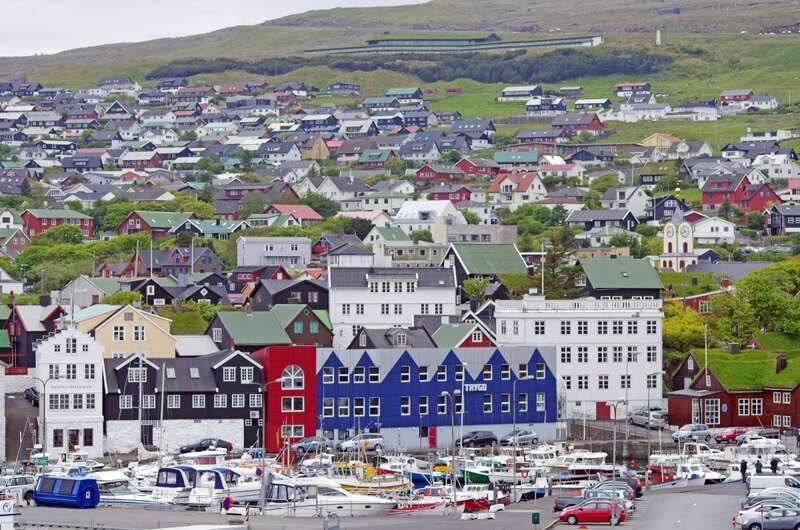 Imports from the United Kingdom to the Faroes had a total value of DKK 284 million (£33 million) in 2017, putting Britain in deficit by at least £167 million. But not all politicians were as jubilant. MEP Richard Corbett said: “So Liam Fox finally has a #trade agreement lined up for a post-Brexit era with that trading super-power, the Faroe Islands! “It would simply keep what we now have via EU. The UK has yet to finalise agreements to replace existing free trade deals the EU has with 40 big economies if there is a no-deal Brexit. International Trade Secretary Liam Fox said he “hoped” they would but it depended on whether other countries were “willing to put the work in”. Last month Fox signed a “mutual recognition agreement” with the Australian high commissioner in London – which agrees to maintain all current relevant aspects of the agreement it has with the EU. “which will remain unhinged following the UK’s divorce with the union.” a freudian slip? Or the palin unvarnished truth?